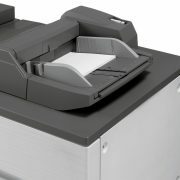 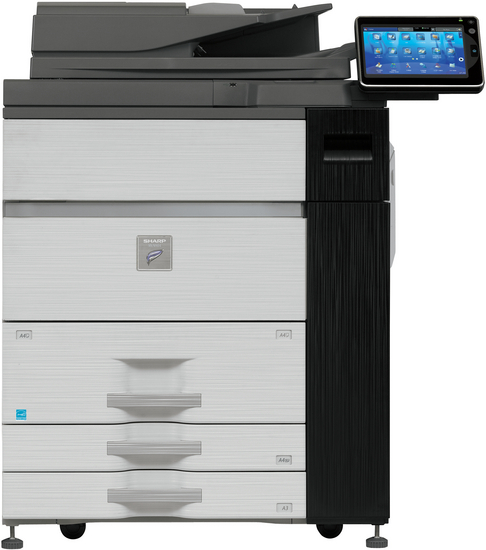 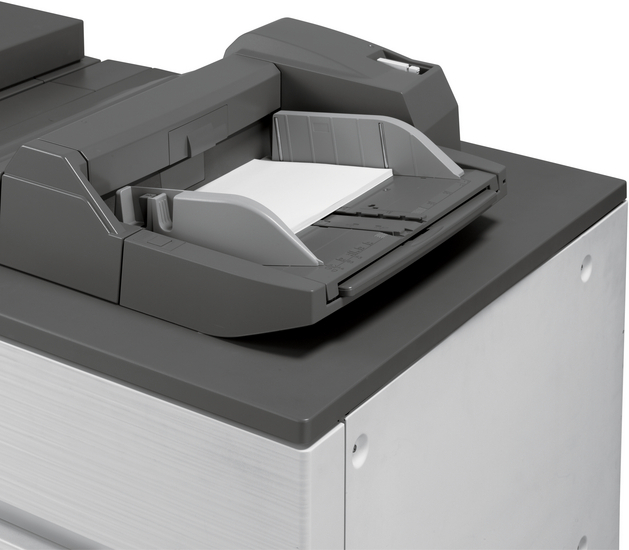 The MX-M904 is perfect for any large office or busy workgroup that needs to produce high volume and/or advanced office documents at high speed. 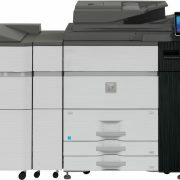 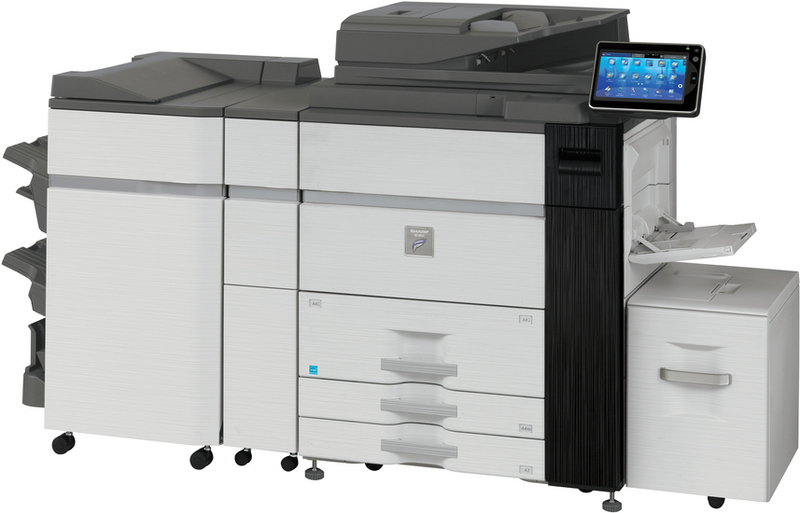 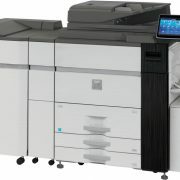 Its impressive output speed of 90 pages per minute and ability to handle stock of up to 300 gsm are complemented by a generous, up to 13500-sheet paper supply; a 2 sided scan speed of 200 originals per minute and a huge choice of finishing options. 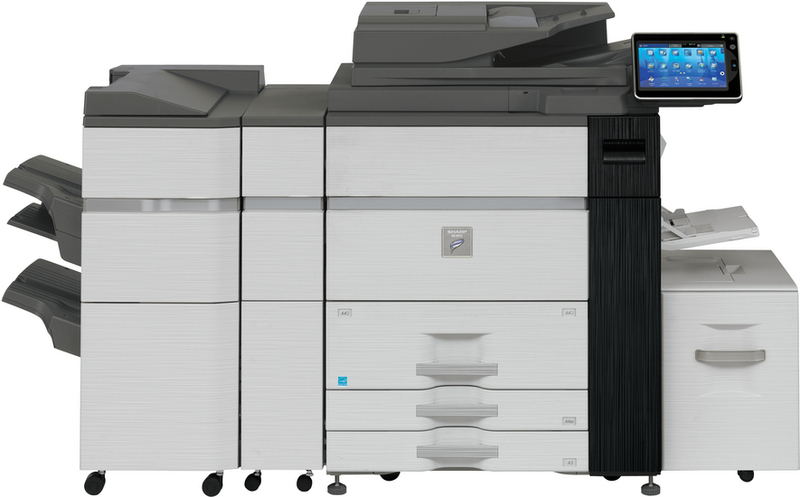 A large LCD screen and with finger swipe technology makes complex jobs simple, and with a superb array of performance-boosting features, the MX-M904 is set to raise productivity and efficiency right across any large office.